It’s the life giving organ that most of us forget about after giving birth. Now, new Australian research has found that the placenta may hold the key to early detection of allergies. The placenta allergy test research is from the Mater Medical ­Research Institute at the University of Queensland. Senior Research Fellow Professor Vicki Clifton says the team has uncovered specific markers within the placenta that can help tell if your baby is at risk of developing allergies. It is now estimated that one in 20 Australian children suffer from food allergies. The increase has led to specific guidelines around diet during pregnancy and breastfeeding. There are rules too about introducing solids to reduce the risk of allergies developing. But until now, there’s been no way of knowing if the strategies have worked. “A lot of people want to know if their child is at risk of developing an allergy and whether they can do something before they get it. We think it may be possible because it looks like the placenta can predict who is going to be susceptible.” Prof Clifton. Ranging from mild to life threatening, food allergies can be a huge source of stress for parents and children. Now, this could all be about the change, thanks to the new Australian research. 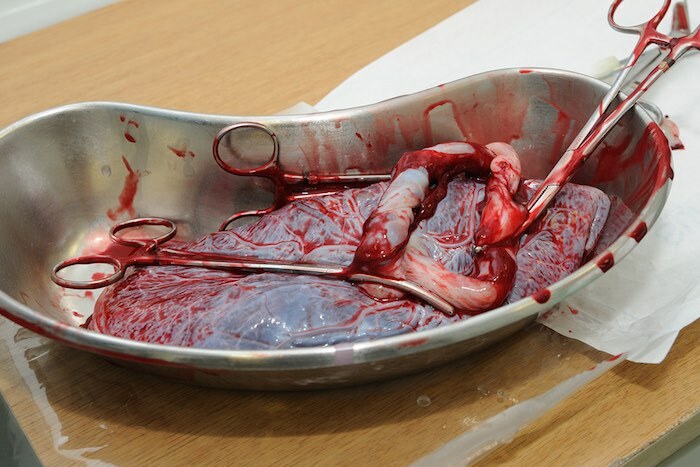 While some women choose to do specific things with their placenta (eat it, encapsulate it, plant it in the garden), most placentas end up as medical waste. Something which, according to the research team, is, well, a complete waste. By testing a tiny piece of placenta for specific proteins and genes, researchers can predict which children will likely develop an allergy. While the placenta allergy test has only been used in South Australia, the results are promising. There are now plans to expand and include a new sample group from Victoria. Prof Clifton says the possible ramifications of these findings and the placenta allergy test are huge. It’s a huge step in the right direction and a non-invasive way to catch (and hopefully stop) allergies. Got a family member with a food allergy? 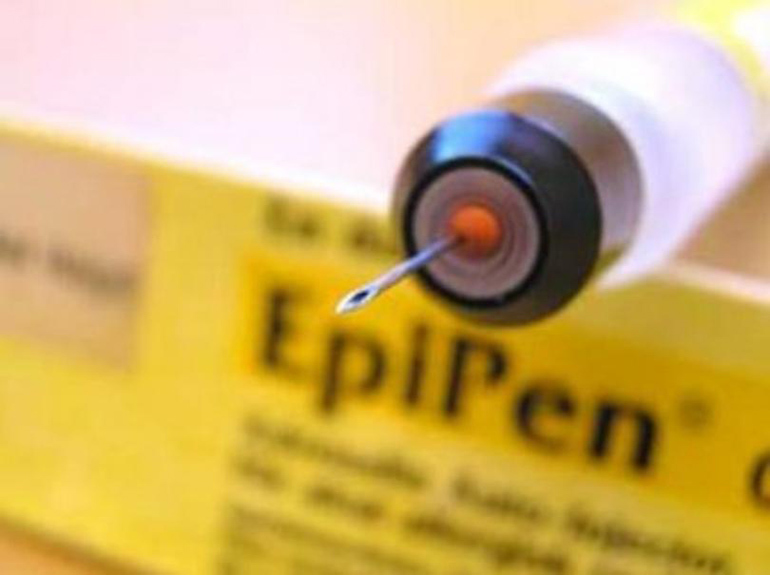 Make sure you’re across the changes to the EpiPEN that all Aussie families need to be aware of. And take a look at our previous article about what it’s REALLY like when your child has a life-threatening food allergy.